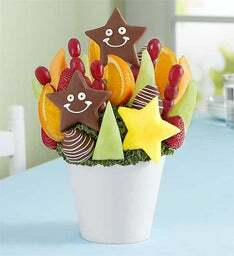 Want to know what they're really wishing for this year? 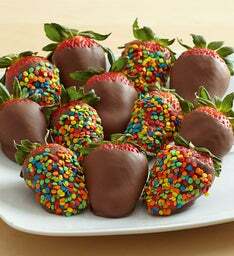 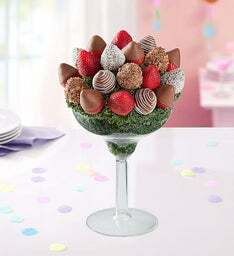 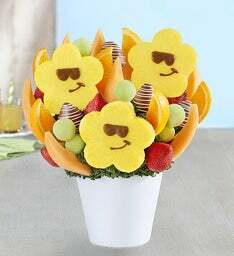 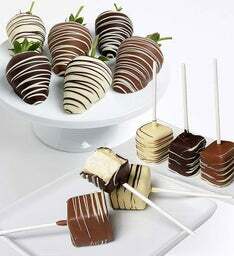 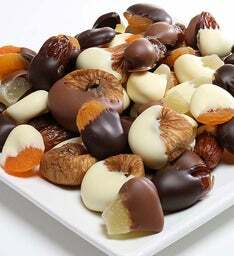 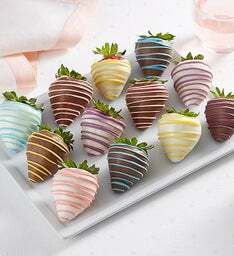 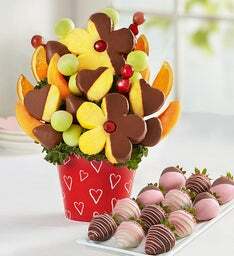 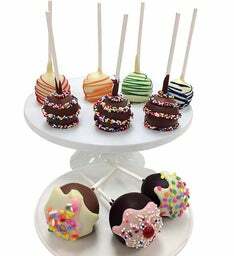 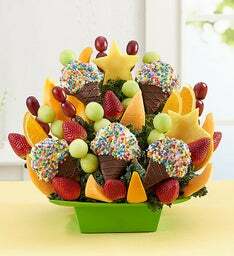 A unique, handcrafted arrangement of delicious dipped fruits, perfect for savoring and sharing. 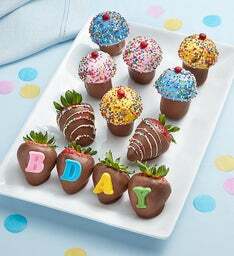 Now that sounds like the perfect birthday party to us! 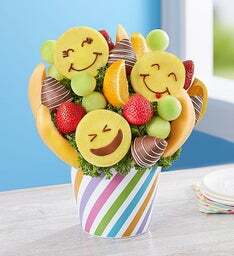 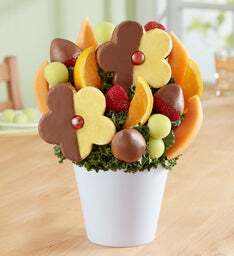 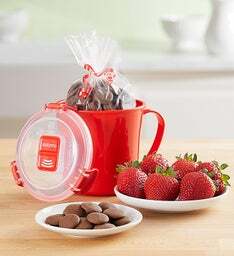 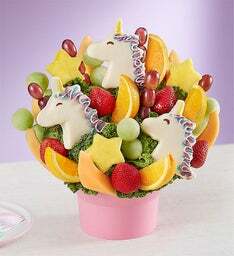 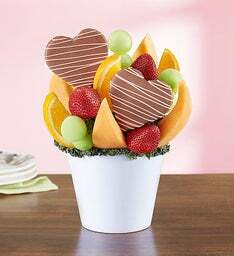 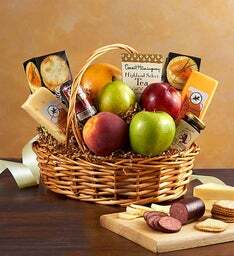 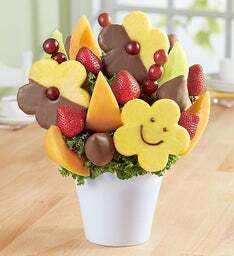 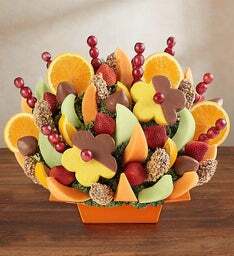 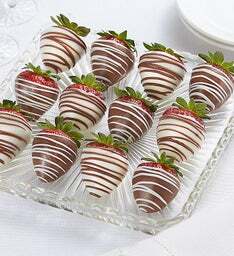 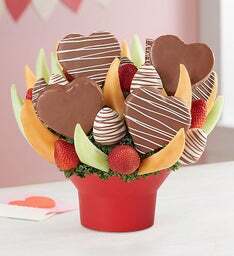 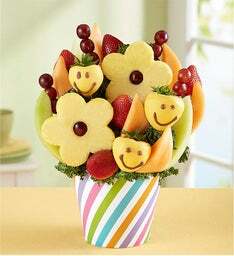 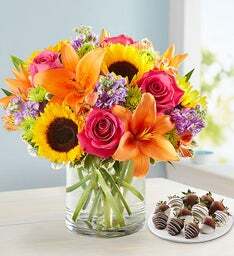 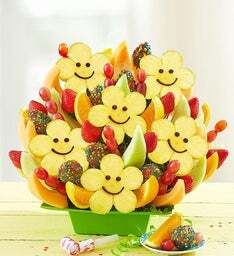 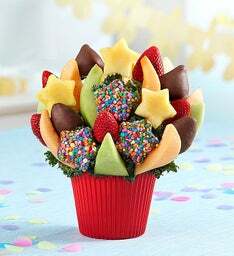 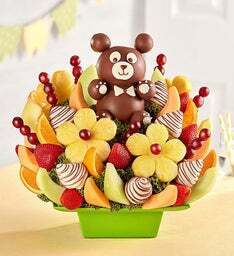 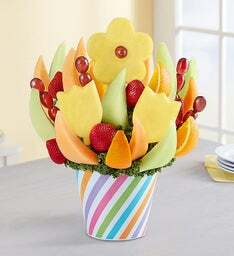 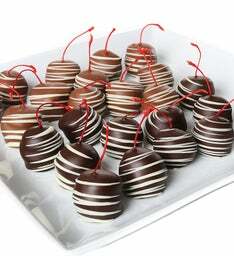 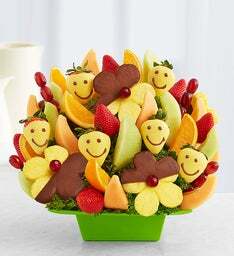 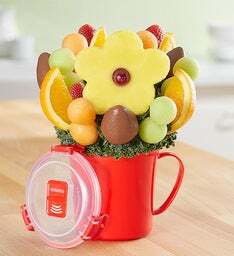 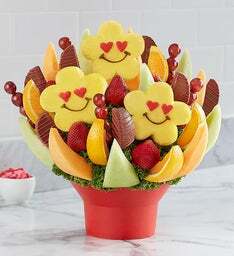 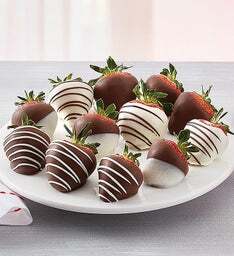 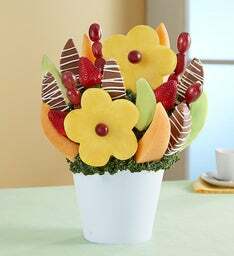 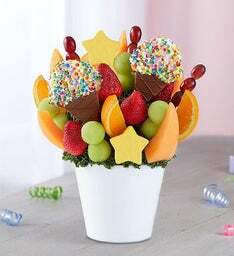 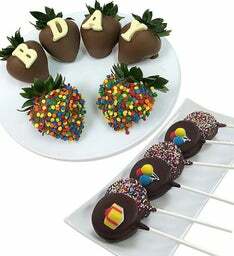 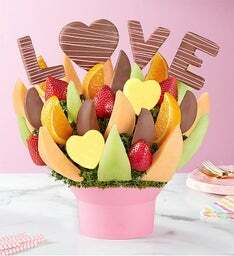 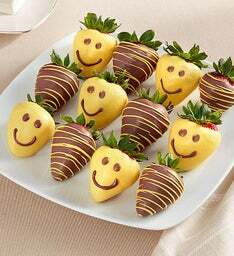 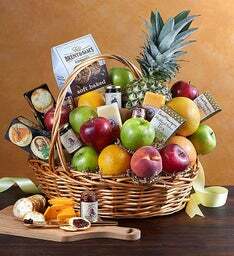 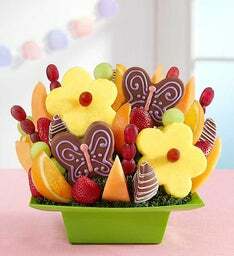 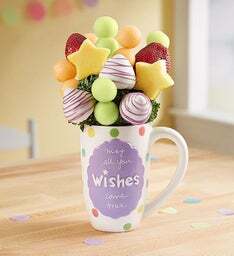 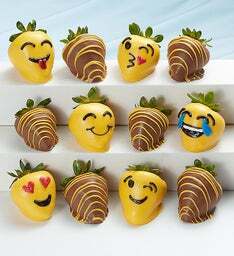 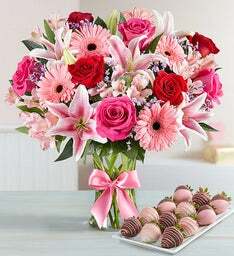 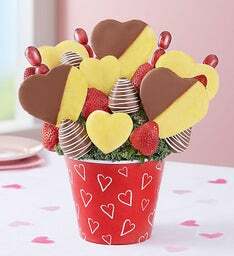 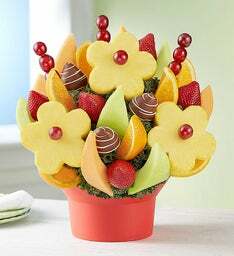 Whether you are far away or live close, sending a tasty fruit gift from FruitBouquets.com is an easy way to send a unique birthday gift. 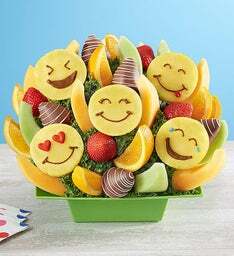 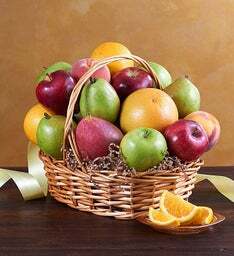 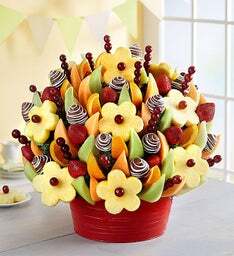 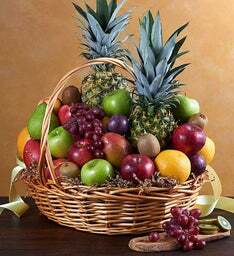 Our fruit delivery is fresh, and our local fruit artist's send our fruit arrangements and fruit birthday gift baskets straight to the special birthday recipient's door. 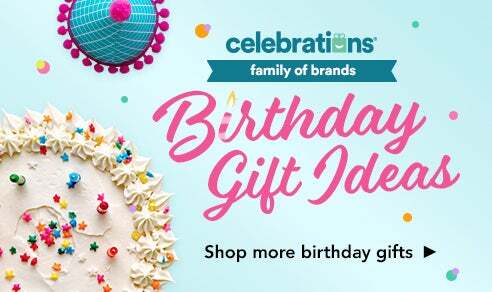 If you're looking for different and fun birthday gifts to send, we have you covered! 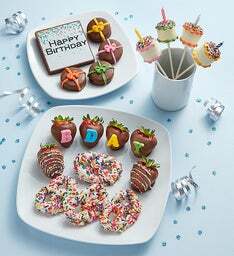 Wow that special woman in your life by shopping our Birthday for Her collection. 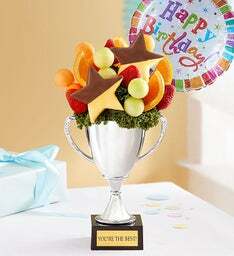 For your number one guy, our Birthday for Him collection has a wide selection of sports themed fruit treats he will love! 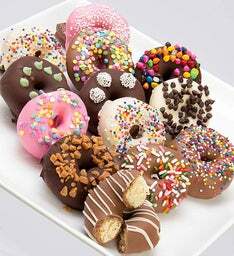 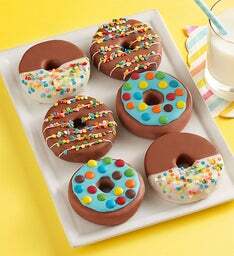 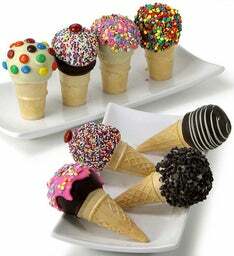 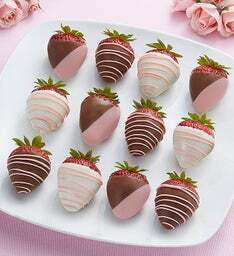 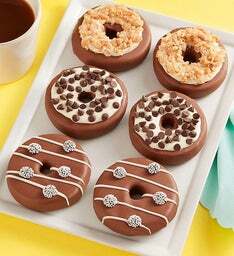 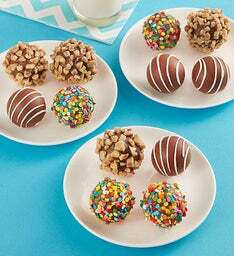 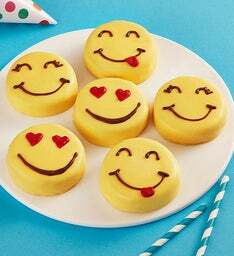 What kid wouldn't want something sweet to eat? 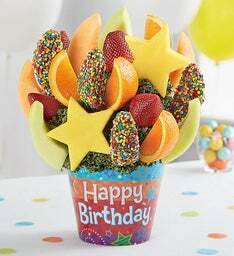 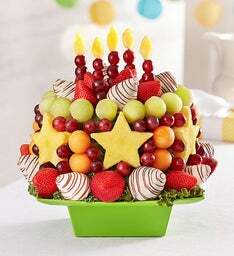 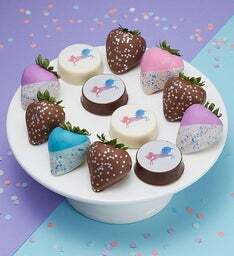 Our Birthday for Kids collection offers fun fruit arrangements to share and enjoy!